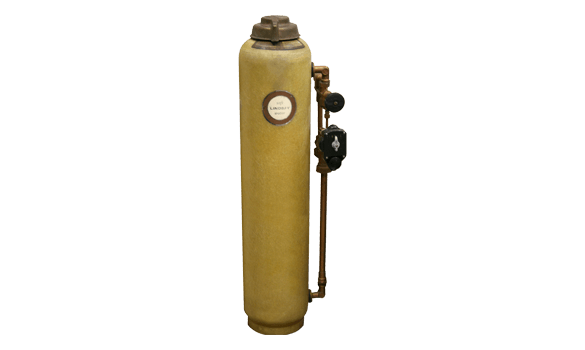 While the first known instances of water treatment date back to ancient times, the water softening business began in the early 1920s. Scroll through to learn how EcoWater has been perfecting water treatment for over 90 years. 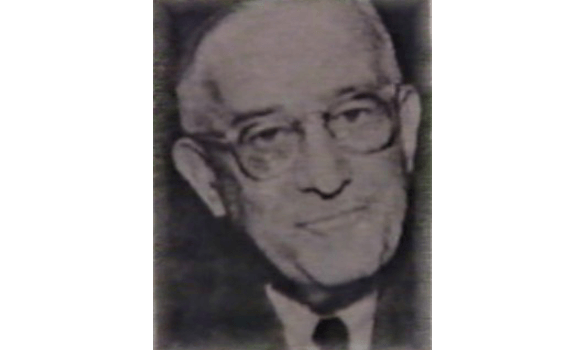 EcoWater’s founder, Lynn G. Lindsay Sr. was issued the first patent for an automatic water softener in September of 1925. 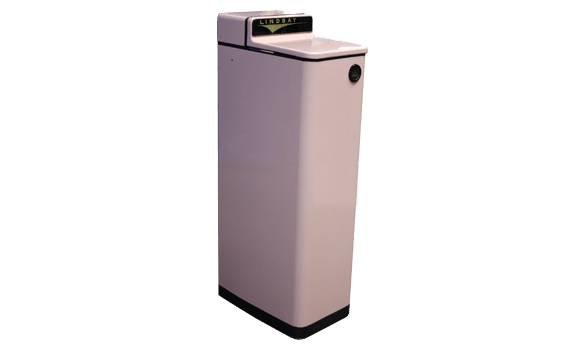 Indoor plumbing and the use of mechanical clothes washers helped fuel the market for residential softeners. Lynn Lindsay starts the Lindsay Co. and the dealer business was also born. 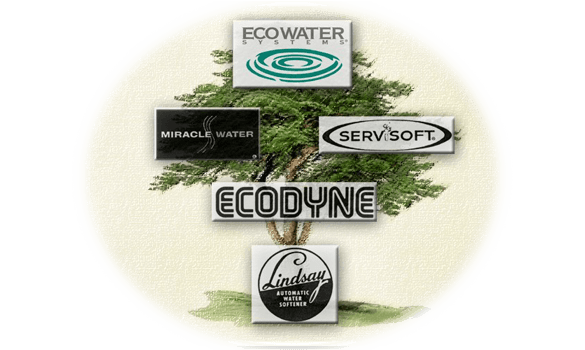 Several dealers still with the EcoWater family today, had their beginning in the water industry as a Lindsay dealer. 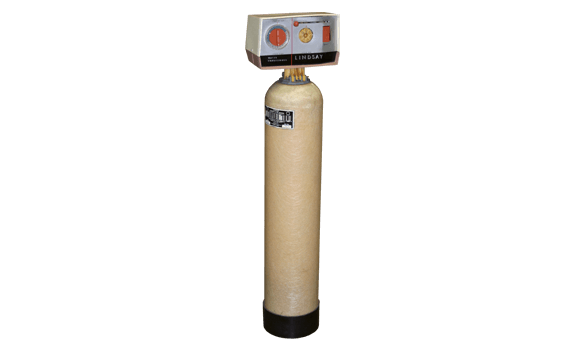 We replaced traditional water softening media with the first high-capacity resin – significantly increasing the water conditioner’s contaminant removal capacity and reducing the frequency of regeneration. Regeneration was made completely automatic through the use of the first electro-mechanical timer with the Lindsay Streamliner. 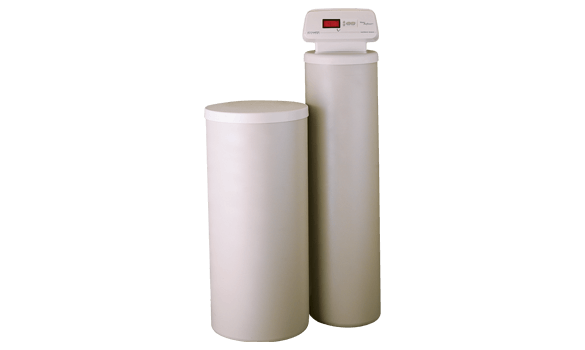 The first all-automatic home water softener was followed by the introduction of corrosion-proof fiberglass pressure tanks and fiberglass brine tanks. 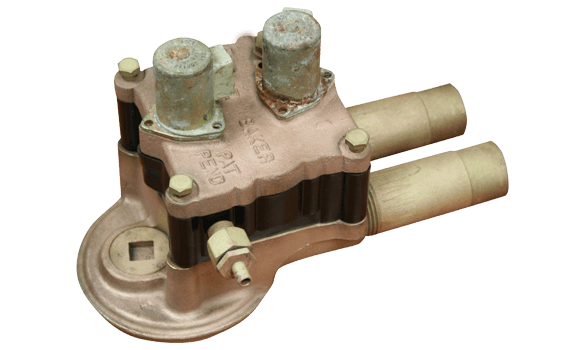 These innovations led to first space-saving tank-within-a-tank design. This space-saving concept has been iconic of the EcoWater design ever since. While we were breaking new ground with a new facility in Woodbury, MN, we continued to break new ground with introduction of a 5-cycle valve for reliable and efficient water treatment device operation. A succession of appearance and efficiency-improving innovations culminated in 1979 with the replacement of electro-mechanical timers with microprocessor based electronic controls. 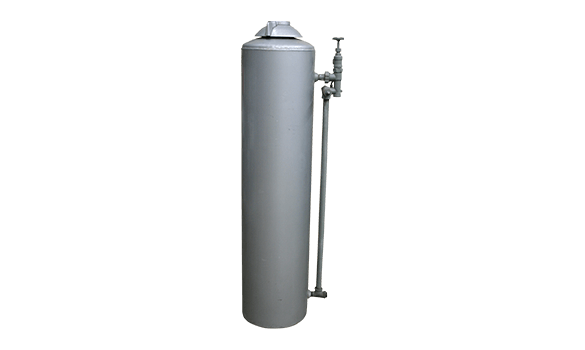 After being purchased by the Marmon Group in 1981, and acquiring the Water Refining Company, Inc., of Middletown, OH in 1983, the company’s three brands were united under a single brand – EcoWater Systems. The company continued to expand its commercial-industrial product line and its global footprint into Canada and additional European countries. 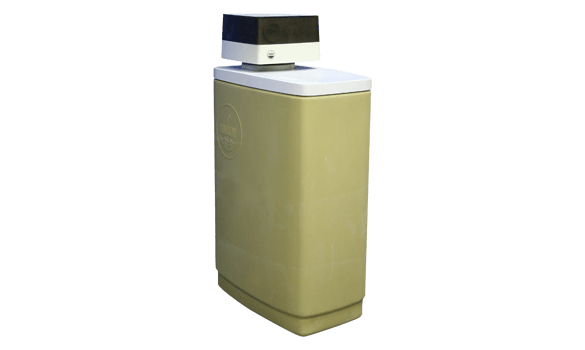 And just when the world began using email, EcoWater introduced EASE 3000 Diagnostics Demand Water Conditioner. 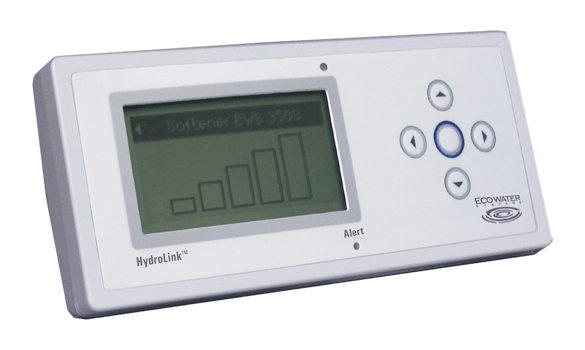 It provided over the phone remote diagnostics – keeping consumers’ homes in conditioned water more efficiently than ever before. 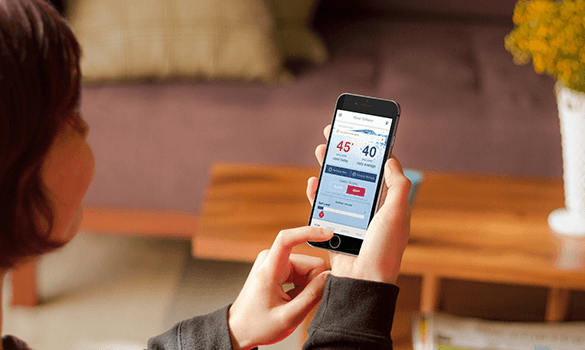 We raised the bar by upgrading our HydroLink® technology to allow our softeners to communicate via Wi-Fi, enabling both consumers and our dealers to have the home owners’s water usage, low salt alerts, and other critical information available at their fingertips, joining the ever growing group of connected home appliances. The world continues to change and EcoWater continues to invest in research and development. We are continuing to find new, better ways to perfect your water, enhance your life, and improve your home.